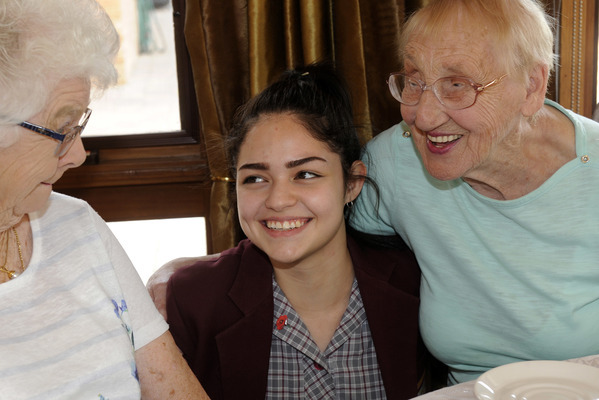 Year 11 VCAL students from St. Peter’s College, West Campus have spread the Christmas cheer to Cranbourne’s senior community by cooking up a storm. 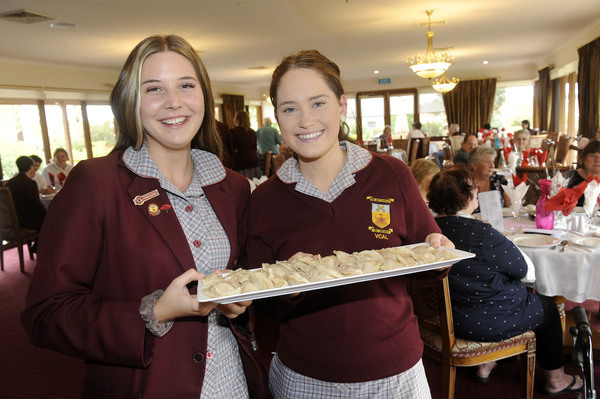 The students recently held a Christmas luncheon at the Aveo Botanic Gardens Retirement Village in Cranbourne as part of their studies.They prepared a three course meal which consisted of pork dumplings, roast meat and salads and apple crumble for dessert along with other treats. The luncheon was enjoyed by more than 40 residents and 25 students. The community activity formed parts of the student’s studies in ‘Personal Development Skills’ where they were required to plan the catering and venue. 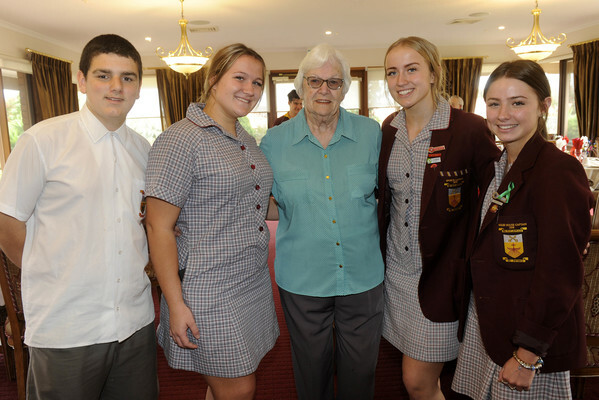 Both students and residents reflected on the events of the year including an Anzac Day Ceremony, morning teas and biographical presentations. Both students and staff are looking forward to building on this relationship in 2019.